← Sally Kindberg’s visit to Keswick in the Lake District. 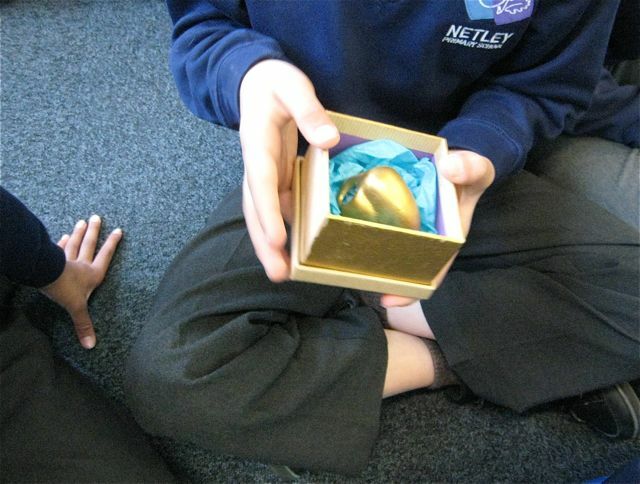 Lovely morning yesterday with delightful Year 3s at Netley School in north London. I was there to take part in their Careers Day, give a talk about my work and do a drawing workshop, but the class got distracted by the story of Tycho Brahe and his nose, a copy of which I’d brought along, just in case. As you do. 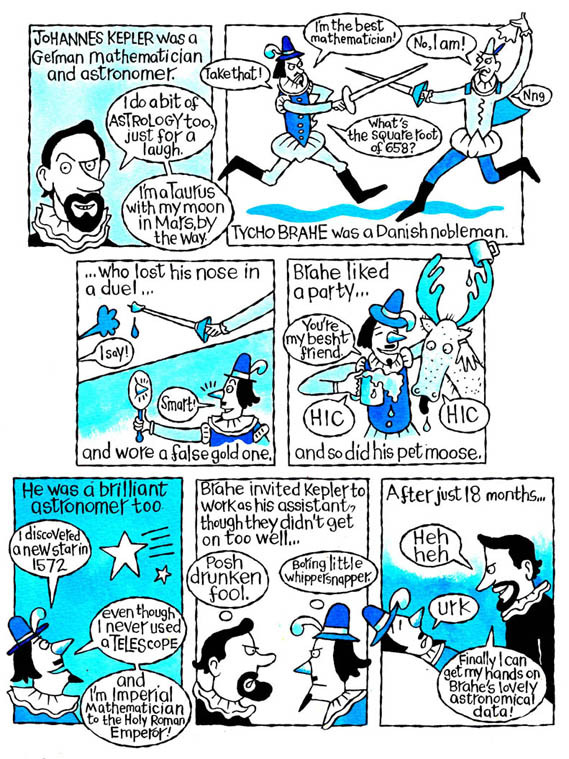 Tycho, sixteenth century astronomer, a grumpy genius, features in my and Tracey Turner’s The Comic Strip History of Space. Tycho lived on the tiny island of Hven, lying between Denmark and Sweden, which co-incidently I’d visited about 15 years before on a newspaper commission. The teacher did some quick wizardly and brought up Google Earth on the whiteboard so we could all see Tycho’s island, his statue and the Tycho Brahe Cafe. Lovely. Later I mentioned the importance of curiosity, and how useful it was to keep notebooks, asking the class if they kept them? Happy to learn the majority did. I asked them what they put in them. Drawings, facts, cut out pictures, odd bits of info, what people said and recipes, they told me. Excellent stuff. And secrets, one child added, looking suitably mysterious. 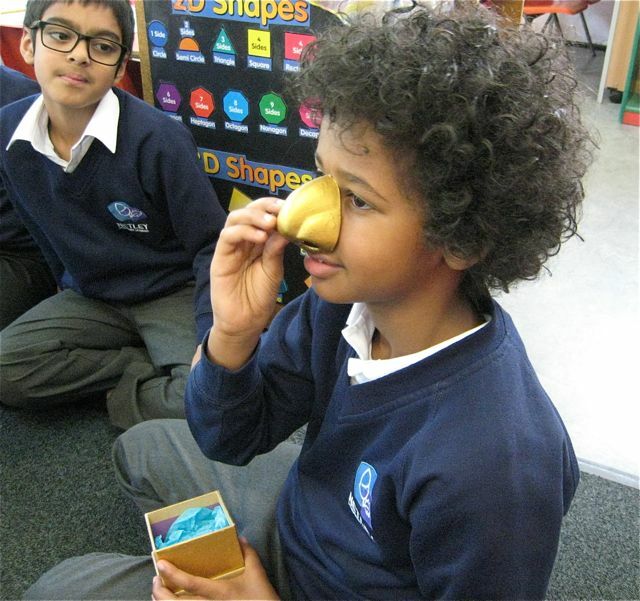 This entry was posted in Events, Workshops and tagged Bloomsbury Childrens Books, Netley School, Netley School Careers Day, north London school, The Comic Strip History of Space, Tycho Brahe. Bookmark the permalink.